1. 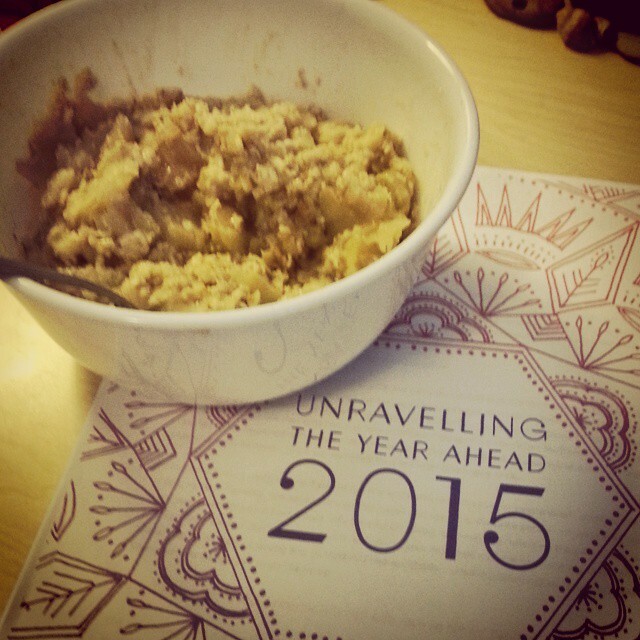 Apple pie oatmeal, one part oats and one part pie. Asiago bagels. Clementines. Roasted vegetables. Breakfast burritos. 2. A chance to reflect and contemplate. I spent some time yesterday morning working my way through the prompts I shared with you. I got really clear about what I wanted the next year to feel like, where I wanted to focus my energy, effort, and time. I also realized there was one pretty big thing I need to let go, and even though it’s going to be really hard it’s clearly right, can feel in my gut that it’s true. 3. A whole new year. I know that you could see it like a moment in time that doesn’t have any inherent special meaning, but I choose to see it as a moment in which I can pause and then begin again. 4. 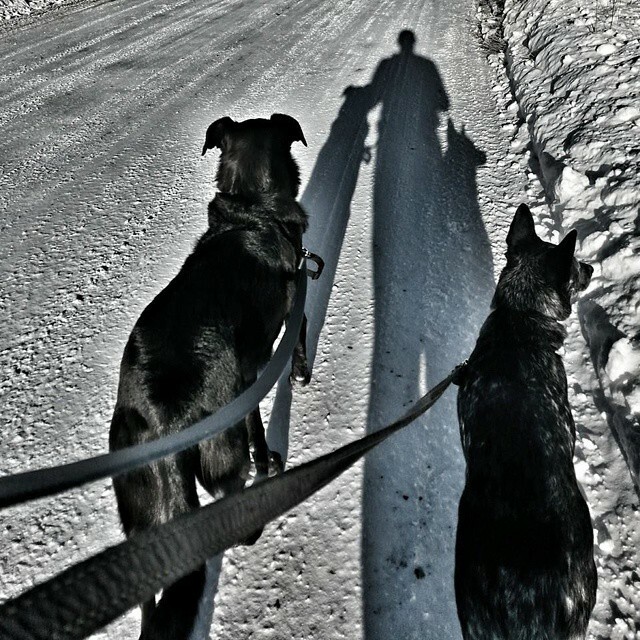 Eric taking the dogs running when it’s too cold to walk. I haven’t been running in a long time, so I can’t go with them. Usually we share the walking, but I haven’t been able to go in the morning for the past week because of the weather. I’m so grateful that Eric is strong enough, kind enough to do it for me. I think he’d probably want me to tell you he likes it — but even for a guy who is in good shape and likes it, every morning for a whole week in the super cold when you usually don’t is rough. 5. 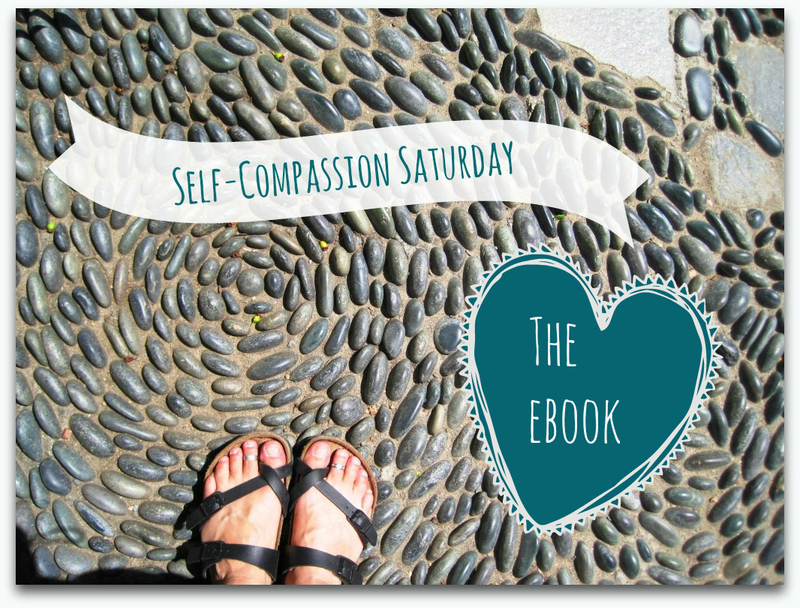 Self-Compassion Saturday: the eBook. I’m so happy to finally have it done, to be able to offer it. And I’ve gotten such good feedback. Turns out, even though it was a whole year after the project ended, New Year’s Day was the perfect day to give it away. Bonus Joy: laughing with Eric, afternoon walks, teaching yoga, reading, new calendars, blank notebooks, texting with my brother, a movie and lunch with a friend, a writing date with another, a fresh start. 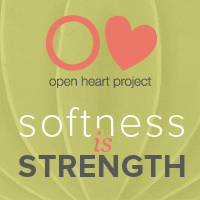 This entry was posted in Gratitude Friday and tagged Gratitude Friday on January 2, 2015 by jillsalahub. Happy New Year , Jill ! I love the way that you are able to find “bonus joy” in many of the “small” things that make up your life everyday. I think many of us miss this important aspect of our lives and only focus on the “big” stuff. Happy New Year! 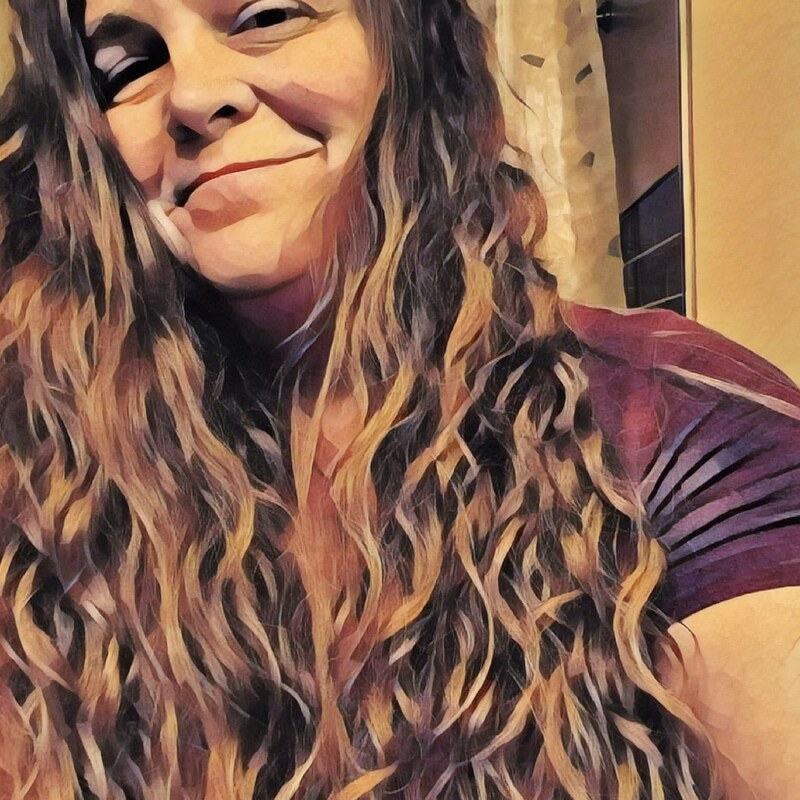 I have to confess, sometimes the bonus joy, the list of small things that I find to be grateful for are a life raft, the things that keep me from sinking.